This study evaluates a novel scheme in which students were employed to educate their peers on the benefits of enterprise skills and facilitate the promotion of entrepreneurship across the Newcastle University campus. In recent years, much government attention in the UK has focused on raising levels of entrepreneurship and innovation in order to cultivate a more competitive economy. Universities recognise that they have a role in equipping students with entrepreneurial skills and educating them in the benefits of entrepreneurship. Students employed as interns in the Newcastle scheme created an interface between students and staff and were found to be very effective at dissemination, having a positive impact on student awareness and participation in events, graduate start-up rates and staff awareness of enterprise provision at the University. Interns benefited from increased entrepreneurial understanding. 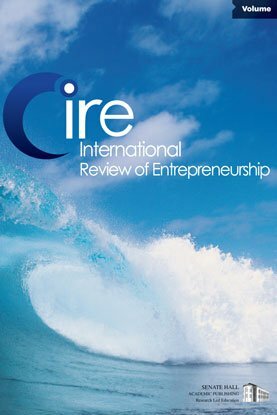 Findings suggest that this approach can help in developing an institution’s entrepreneurial culture and shows potential in influencing educational practice.